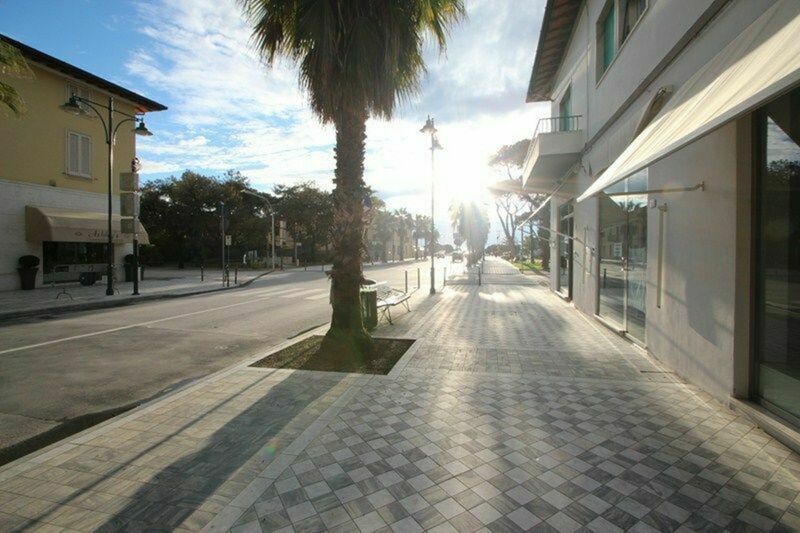 In the heart of the seaside and tourist resort for excellence, Forte dei Marmi, is this beautiful and luxurious apartment. 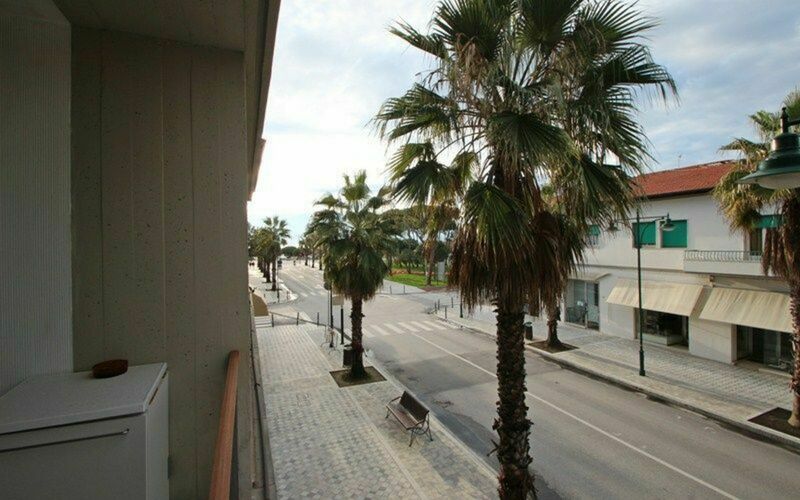 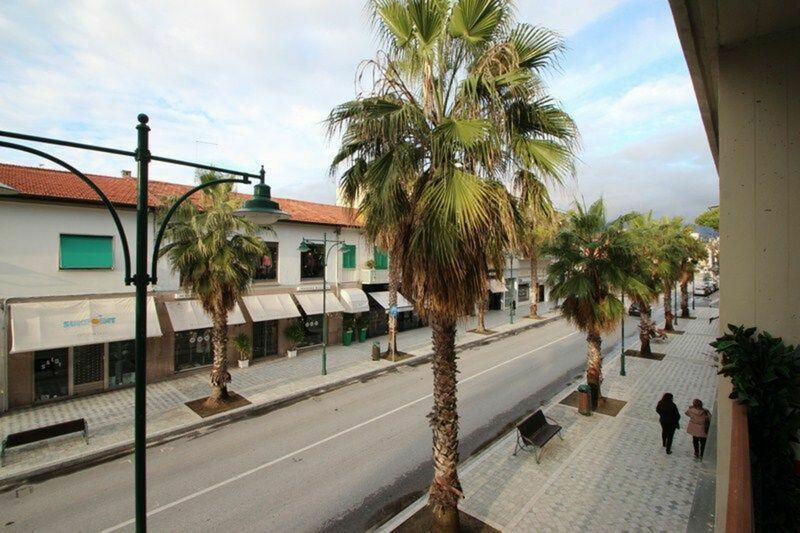 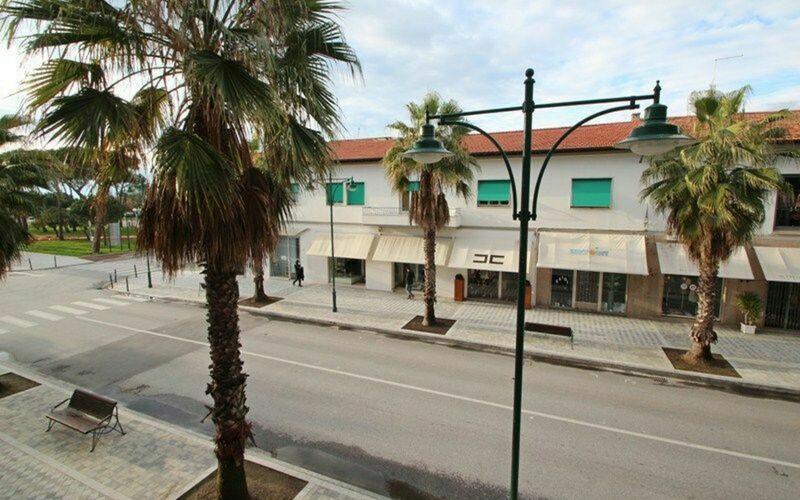 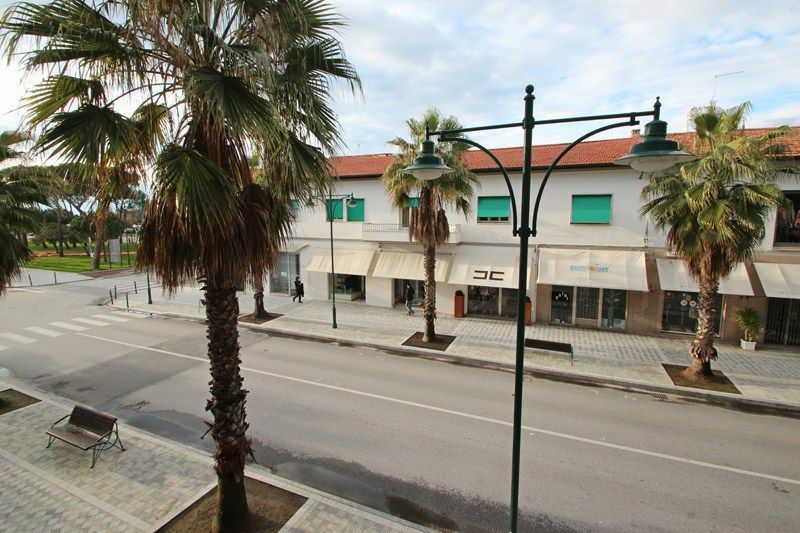 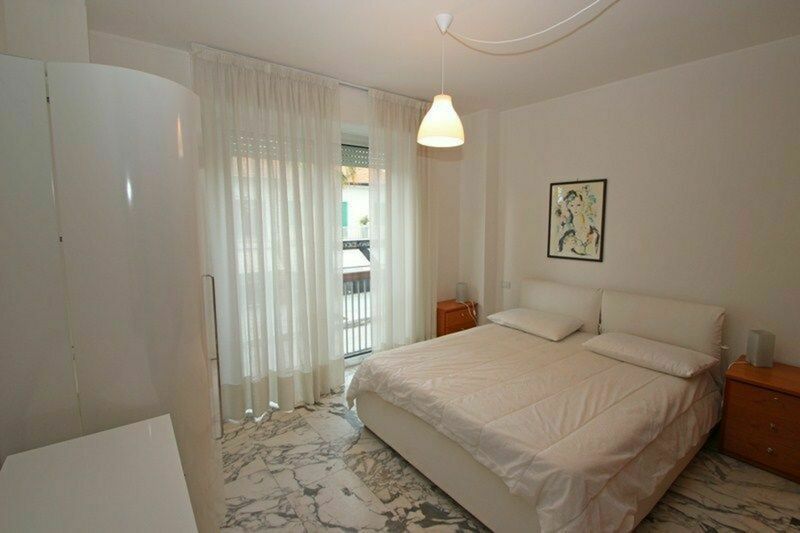 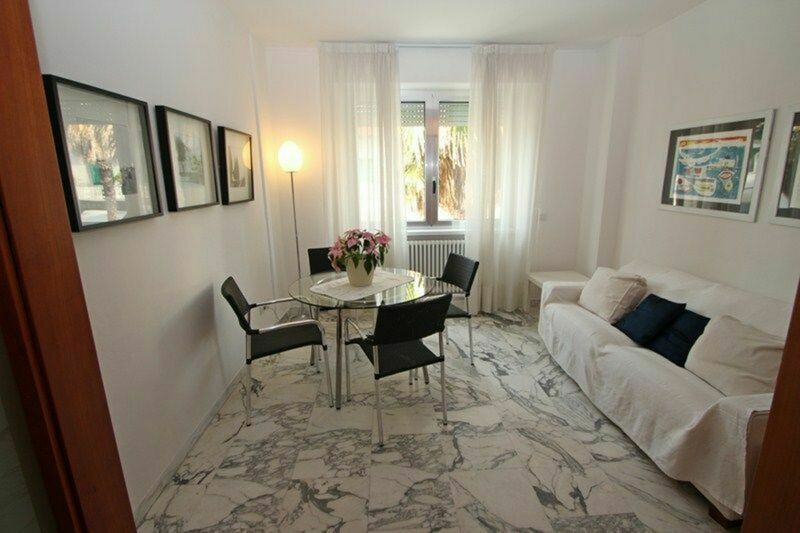 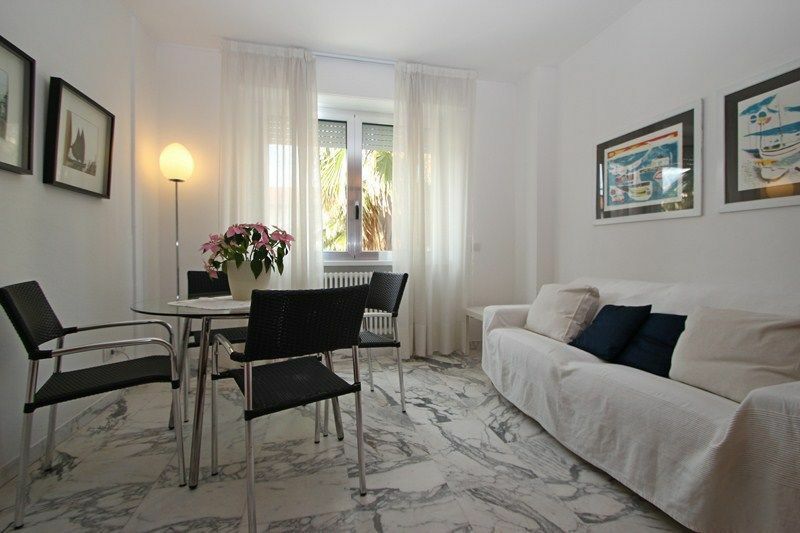 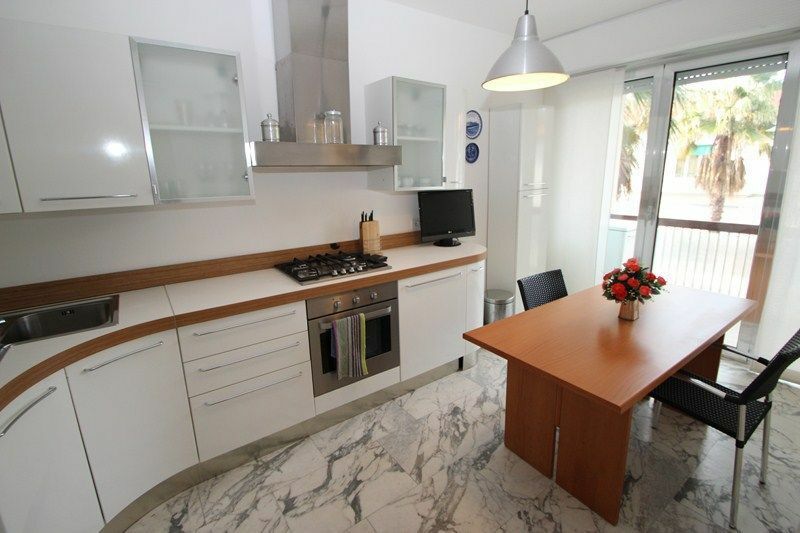 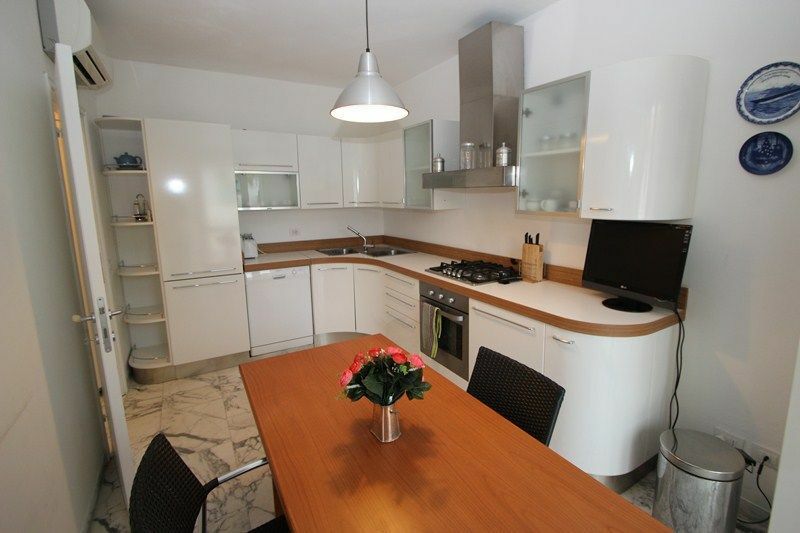 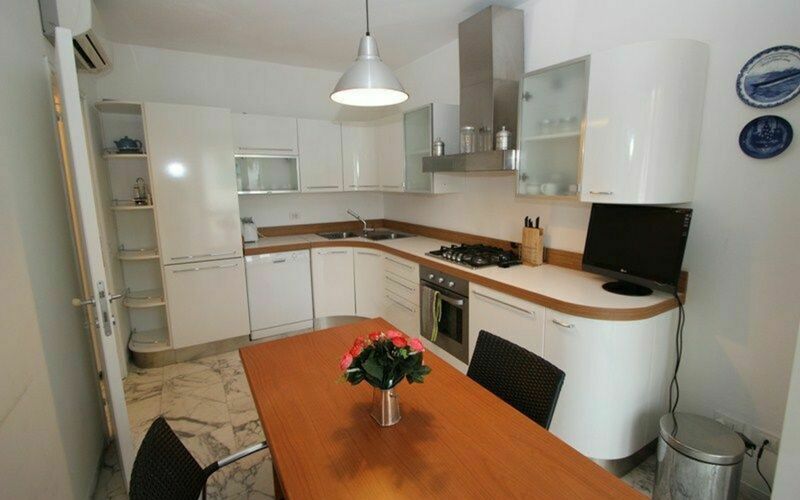 Ideal for those who want to enjoy a holiday in the seaside resort in Versilia. It is located on the first floor of a house within walking distance of the pier and the main promenade of the Centre, filled with shops, boutiques, bars, restaurants and much more. 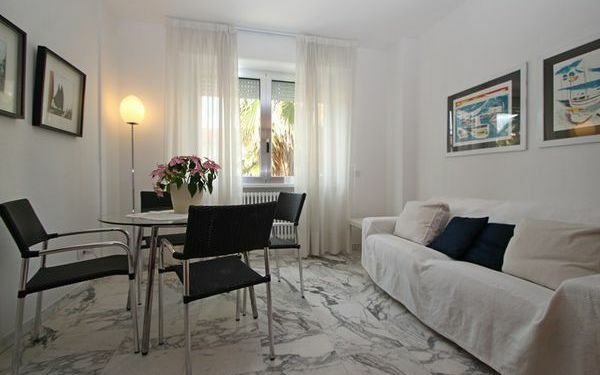 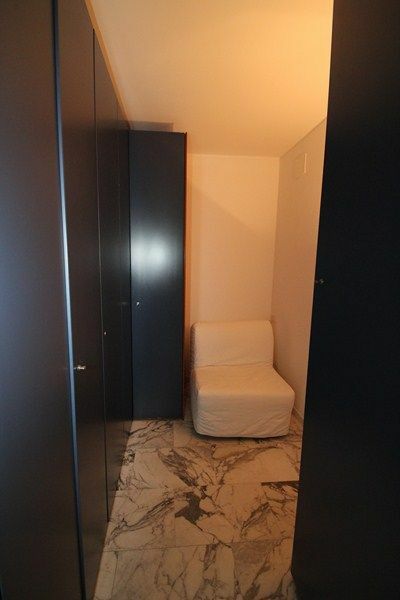 Apartment: the entrance door leads to a corridor and a library which divides the entrance from the living room with a large window onto the heart of Forte dei Marmi. 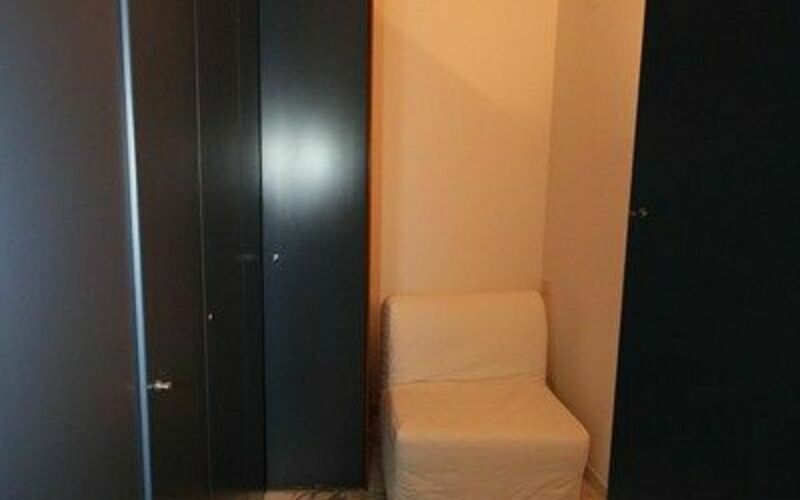 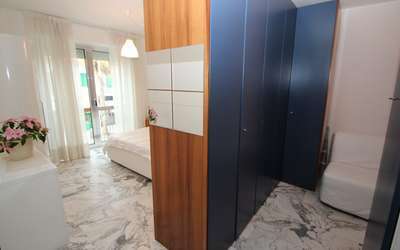 On the right a bedroom with washbasin in "French Style" and a Cabinet, behind which lies a bed/seat to be used in case of a child or guest. 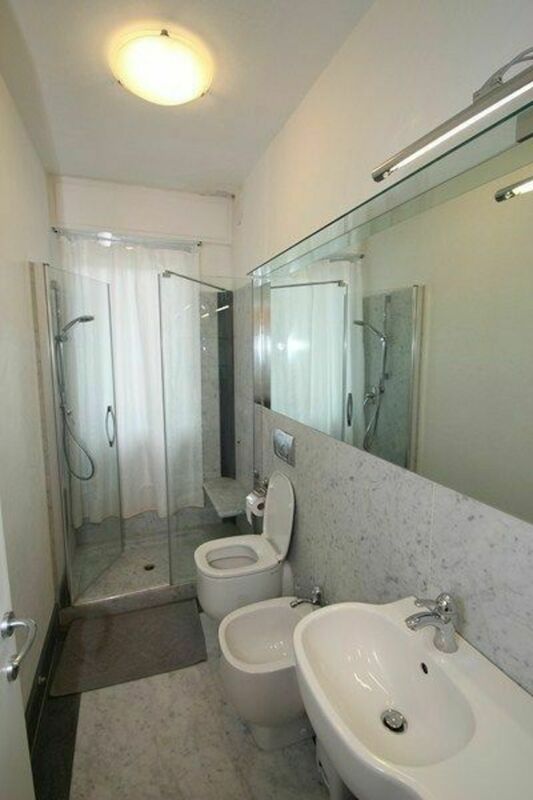 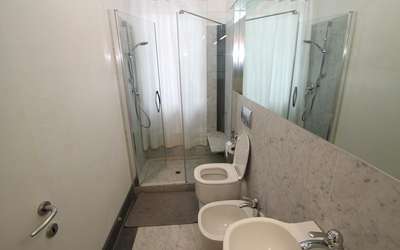 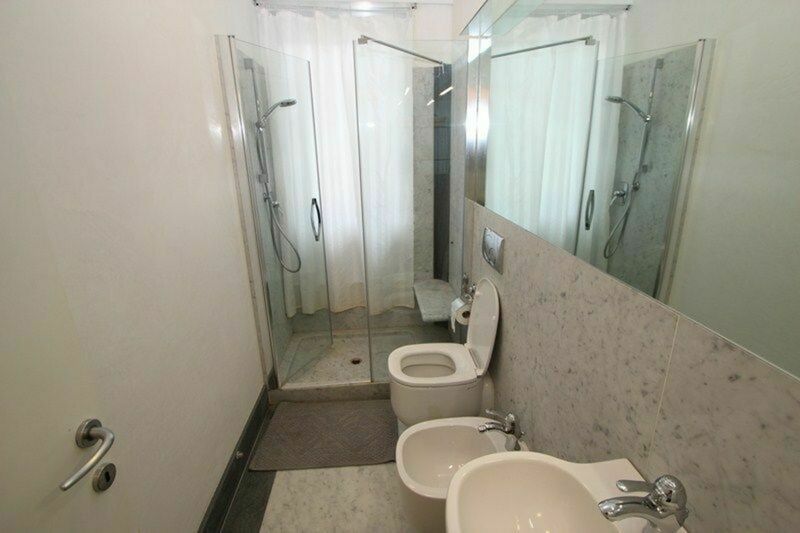 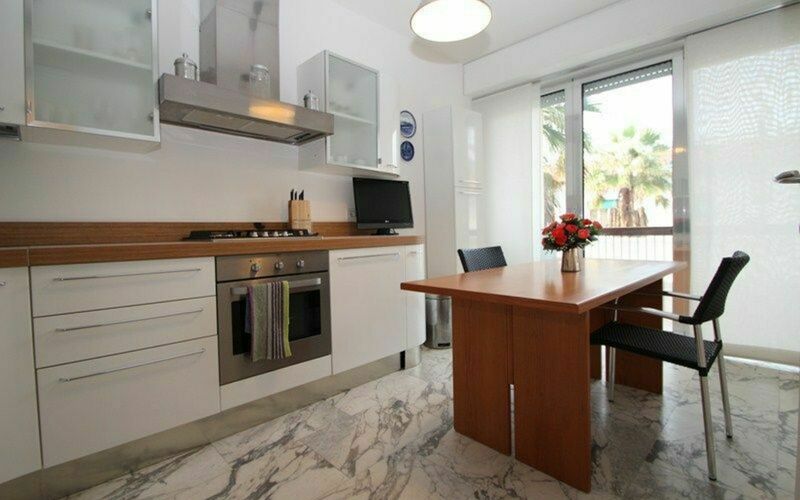 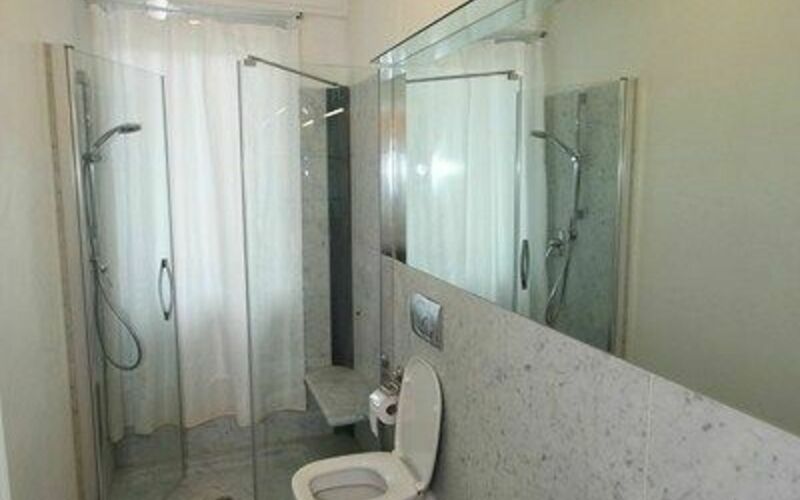 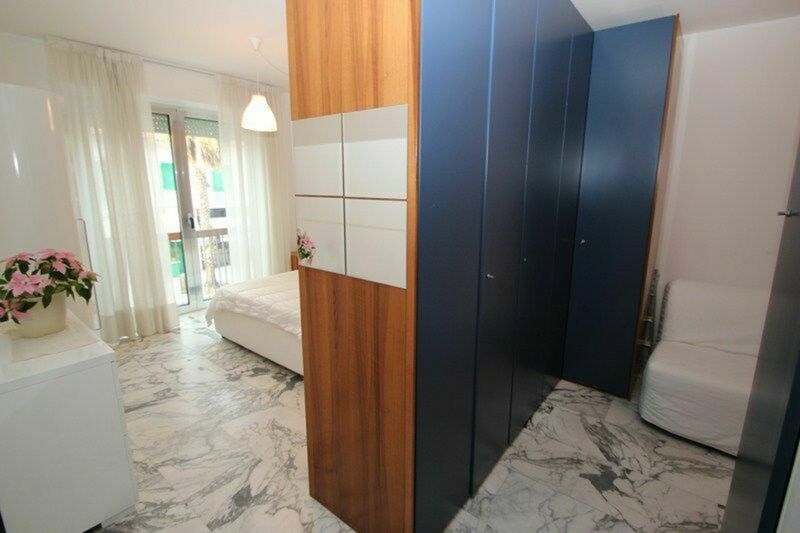 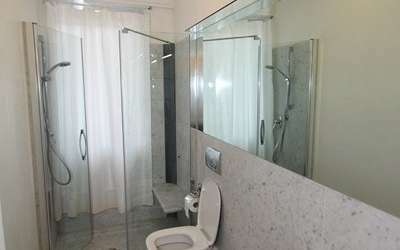 On the left there is a bathroom with glass shower and there is a fully equipped kitchen with door on the small balcony with partial views of the sea and the city Centre. The apartment has air conditioning in all rooms, central heating, washing machine, dryer, dishwasher, oven, stove, Tv and electric shutters. 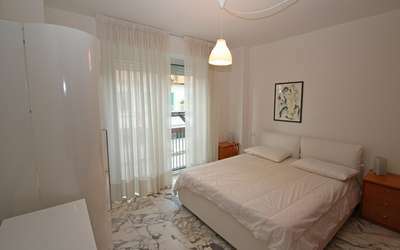 Aug 03, 2019 Aug 24, 2019 Any 7 € 338 n.a.